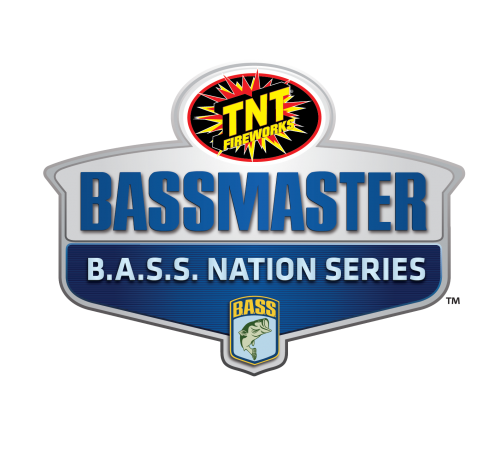 GILBERTSVILLE, Ky. (Oct. 9, 2018) – The T-H Marine FLW Bass Fishing League (BFL) is heading to Kentucky and Barkley lakes Oct. 18-20 for one of six BFL Regional Championship Tournaments. 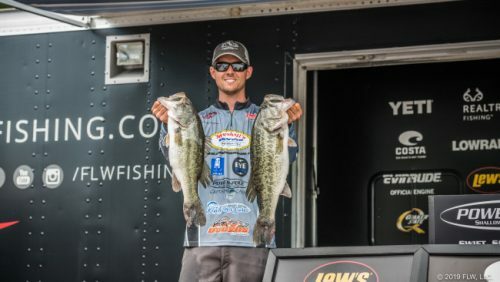 The three-day event, presented by Evinrude, will feature the highest-ranked 45 boaters and 45 co-anglers from each of the Hoosier, Ozark, Michigan and Mississippi BFL divisions, along with the five individual qualifying event winners. Bolton said that both Kentucky and Barkley lakes will be utilized by the field. Bolton went on to say that he expects a variety of lures to make an appearance. Anglers will take off from Moors Resort & Marina, located at 570 Moors Road in Gilbertsville, at 7 a.m. CDT each day. 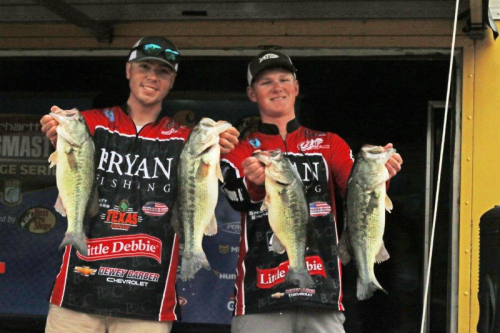 Weigh-ins will be held at the marina beginning at 3 p.m. Takeoffs and weigh-ins are free and open to the public. 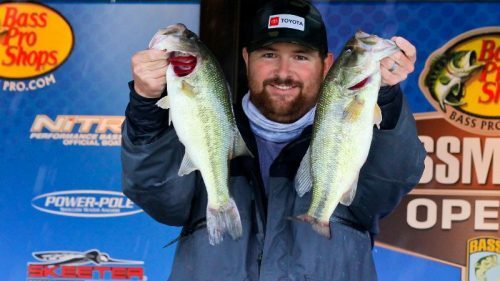 The T-H Marine BFL Regional Tournament on Kentucky and Barkley lakes is hosted by the Kentucky Lake Convention & Visitors Bureau.